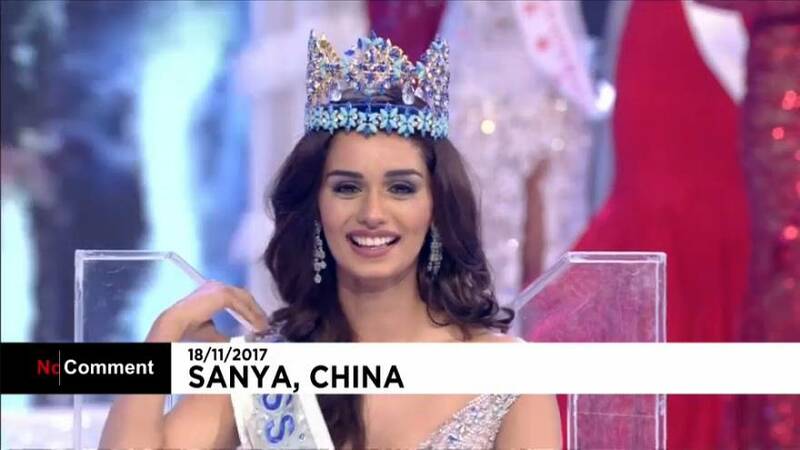 India’s Manushi Chillar was crowned Miss World 2017 on Saturday, the sixth Indian contestant to take the title. 20-year-old Chillar was clearly surprised with by her win, as television coverage of the event showed. The 20-year-old medical student overtook Miss Mexico and Miss England to take the title at the 67th edition of the beauty pageant. The winner of last year’s title, Puerto Rico’s Stephanie Del Valle, was at the ceremony to pass her crown on to the new Miss World.